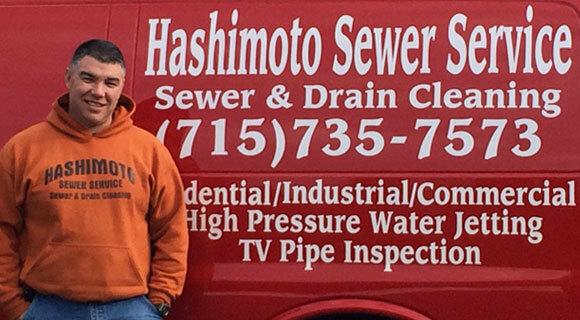 For flawless sewer and drain cleaning every time, call our expert plumbers. We have almost 20 years of experience cleaning and repairing septic tanks, holding tanks, out houses, grease traps, and wash bay pits. When you have partial or total blockage of your sewer or drain, you can count on our experienced staff to show up on time and solve your problem efficiently. Waiting for your repair man is never enjoyable. We pride ourselves on always providing quick, reliable service for our trusting and loyal customers. We work quickly without sacrificing quality as our workmanship is always at its finest. If you're in need of a quick and reliable fix for a blocked drain, sewer problem, or any other drainage issue, call our team any time to have the problem solved fast and for good. Learn how we can prevent future plumbing issues today! "The Best Plumber Company provides high quality plumbing services for your home, office or commercial building. With more than 20 years experience we have many regular customers who would highly recommend us as a professional and respected service. Our team are fully qualified and will take the time to understand and meet your needs. We take great pride in our work and treat any workspace like it's our own. We are available on shift 7 days a week and are on the phone and emails every day. We will always guarantee you will be 100% satisfied with our service."